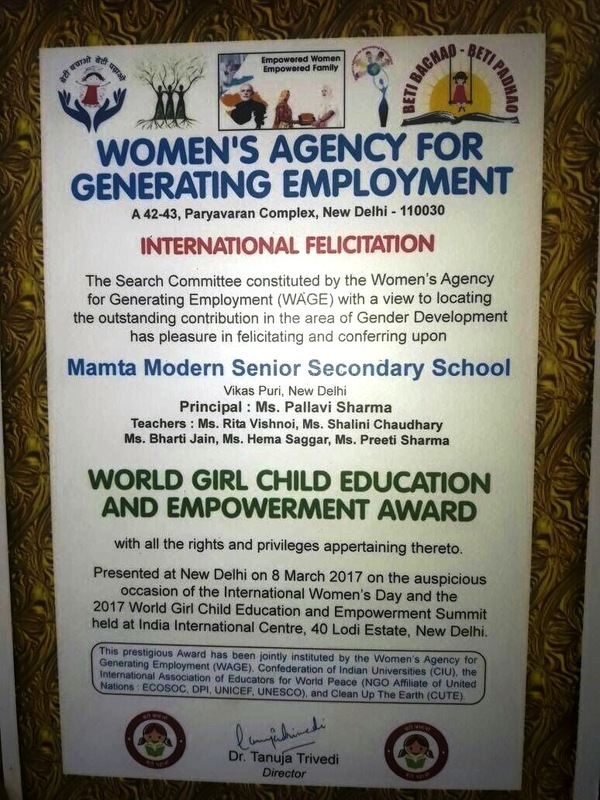 REPORT ON AWARD BY WAGE INDIA FOR ‘BETI BACHAO BETI PADHAO’ Mamta Modern Sr. Sec. 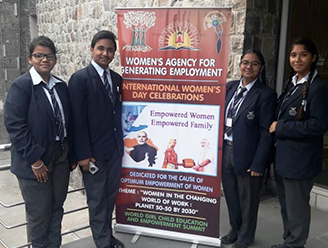 School is being chosen by Women’s Agency for generating employment (WAGE) for promoting required skills among the students especially in the areas of World Girl Child Education. 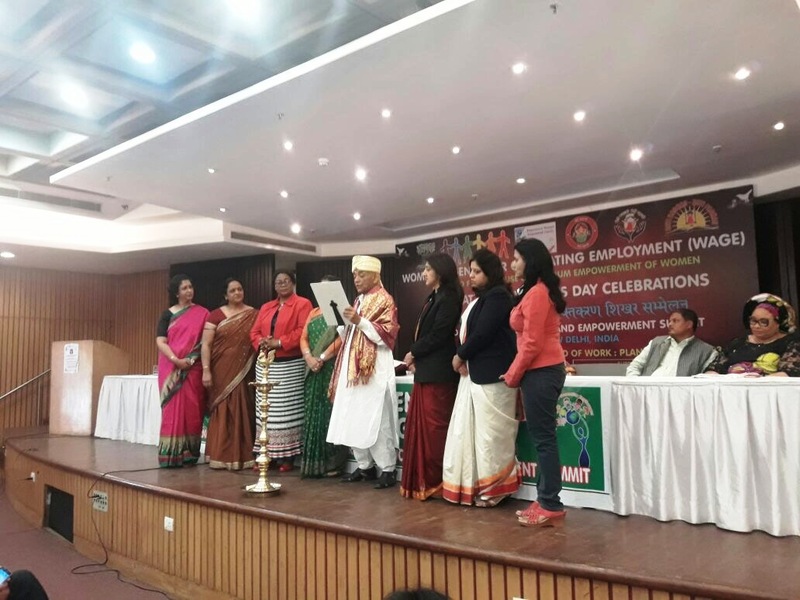 The function was held on 8 March 2017 on the auspicious occasion of International Women’s Day. 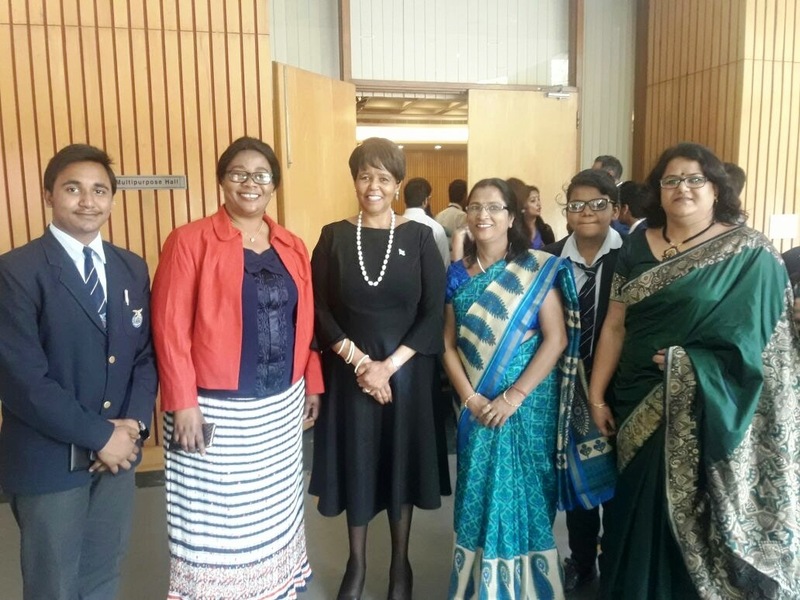 High Commissioner of Botswana, Ms. Lerego Ethel Motsumi and Mrs. Mrie Leotine Razanadrasoa, Charge d’ Affaires, Embassy of Madagascar and many other diplomats and Foreign Dignitaries attend this function. 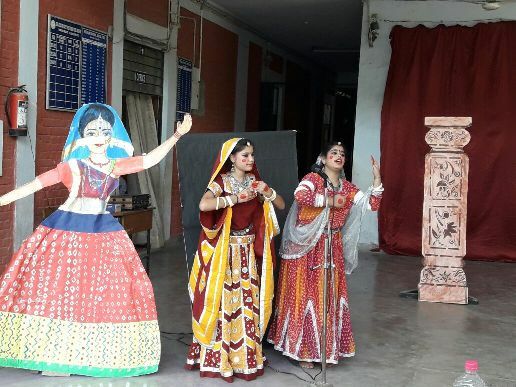 The main attraction of the function was the presence of Chief Guest H.H. Anandmurti Gurumaa, Founder and Plenipotentiary, Rishi Chaitanya Ashram. On this occasion many books were released which covers every aspect of women’s life. 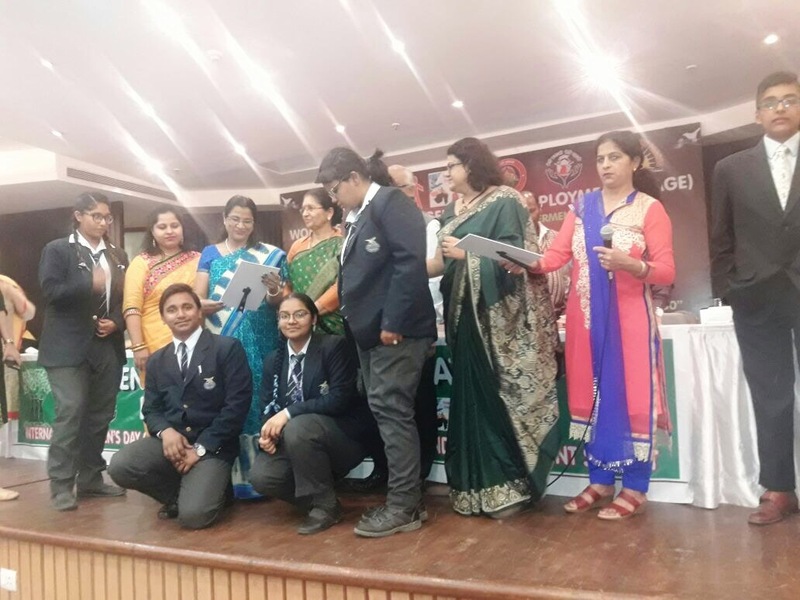 Many colleges and schools were awarded on this occasion for their contribution in areas like cleaning greening and protecting environment. 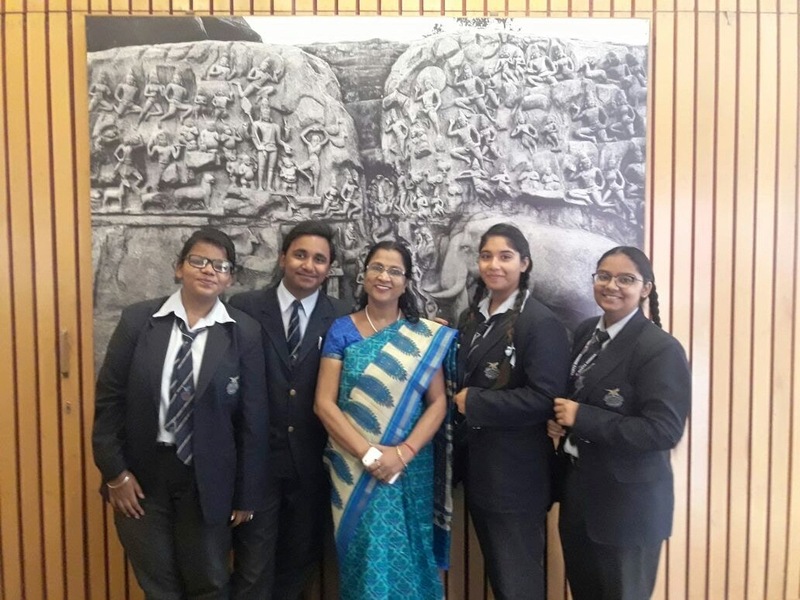 Mamta Modern Sr. Sec. 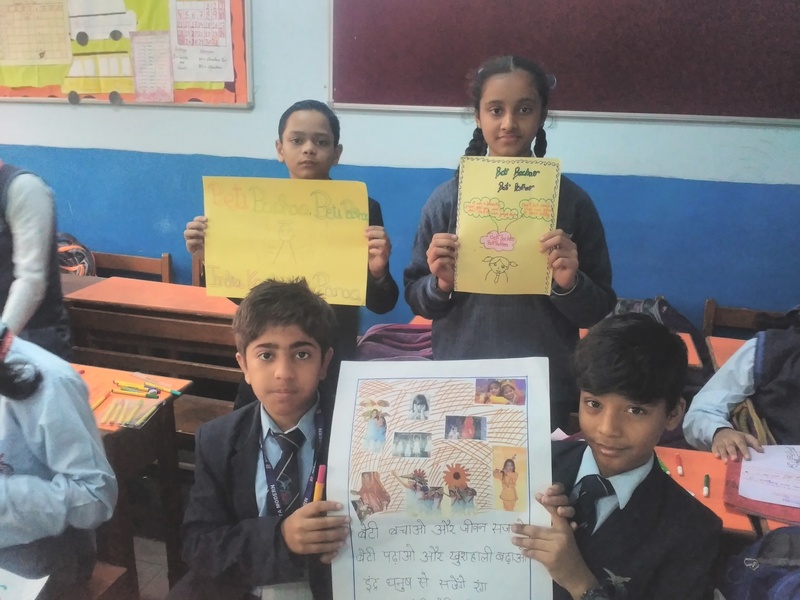 School feels privileged for the honour and motivation given to us. 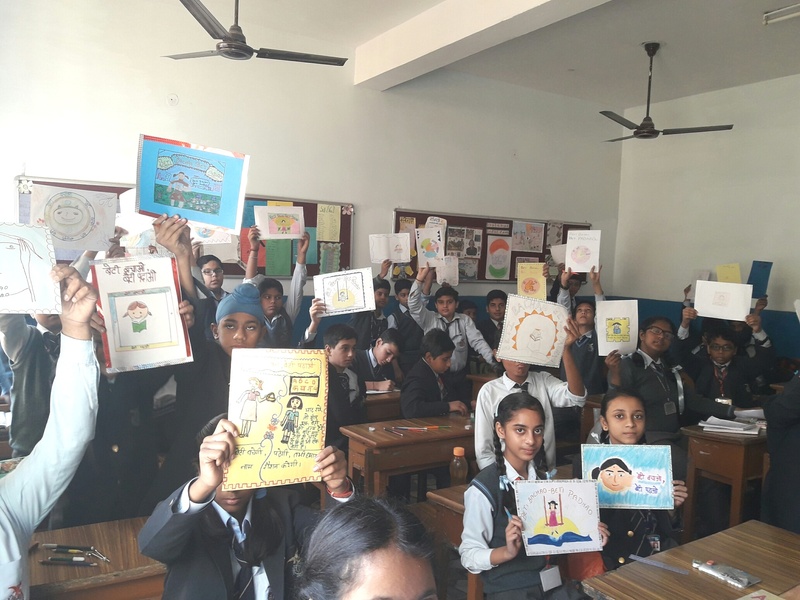 We here ensure that our school will continue on creating such awareness through various programmes and activities on social issues. 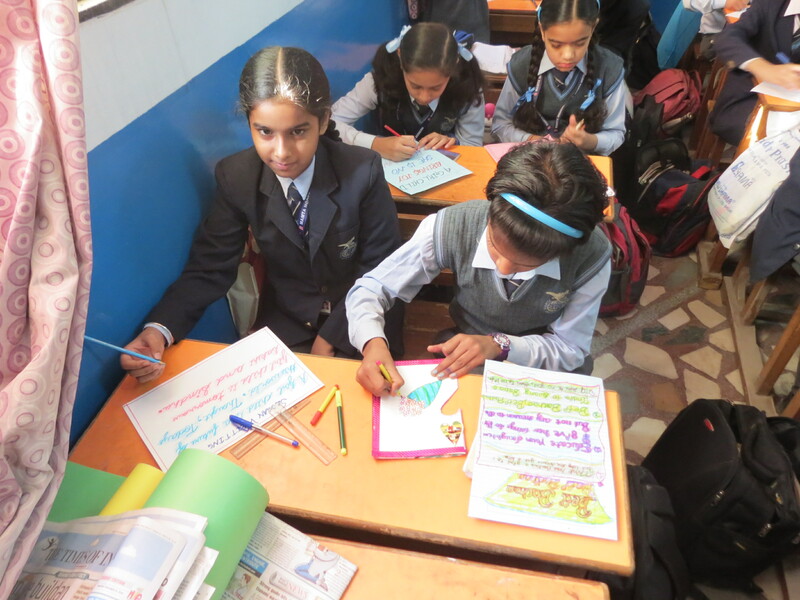 An activity “Compose a poem” was conducted on class VIII on 17/02/2017 under the continued programme of Beti Bachao Beti padhao in the school premises.At lot of enthusiasm and participation was seen in the students. 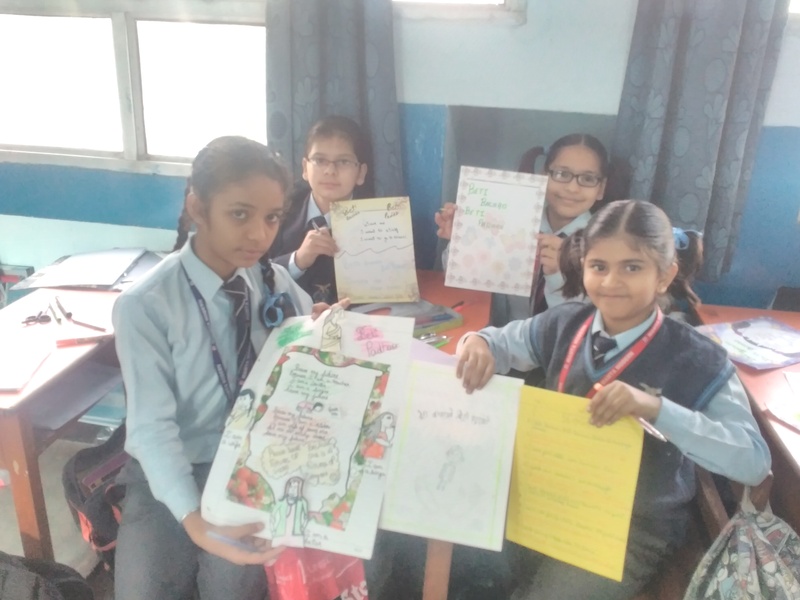 They felt that they are being given ample opportunities to share this ideas and views through poem composition.They enjoyed doing the activity. 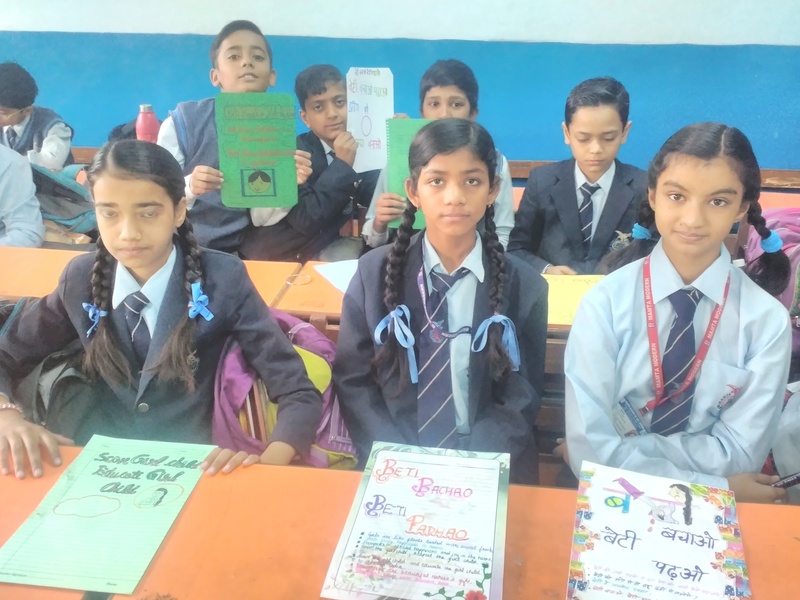 Their composed poem shows their concern towards very important and crucial issue. 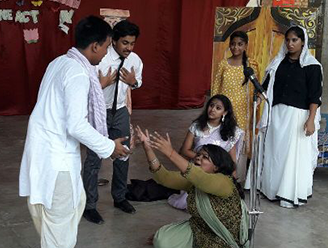 Mamta Modern Sr. Sec. 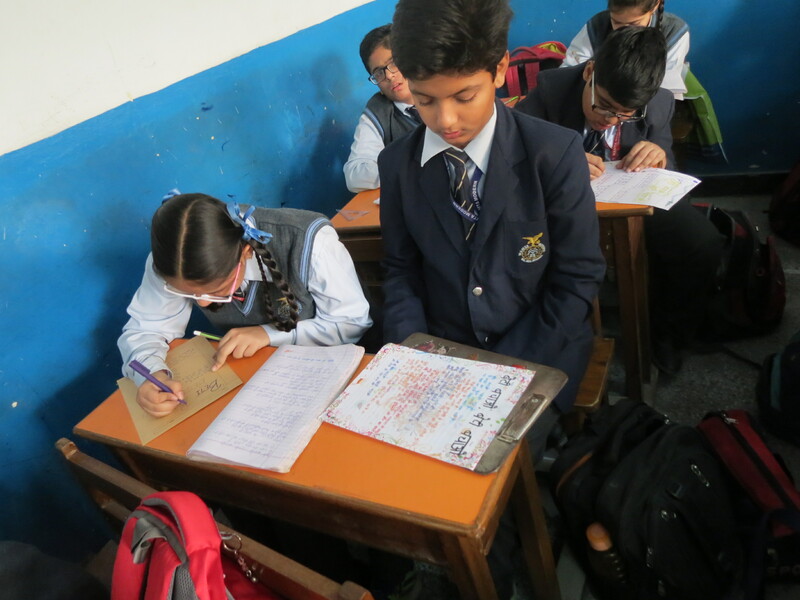 School always felt that these small steps will lead to great change in the society. 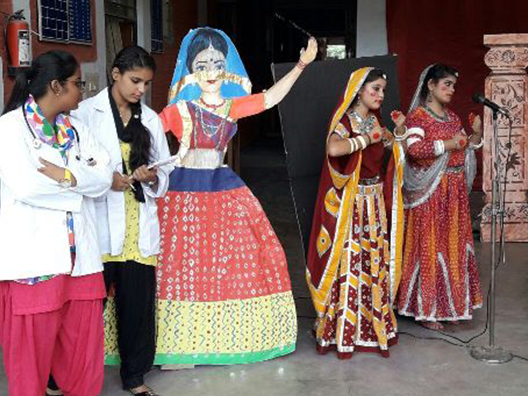 It will keep on creating such awareness through various activities. 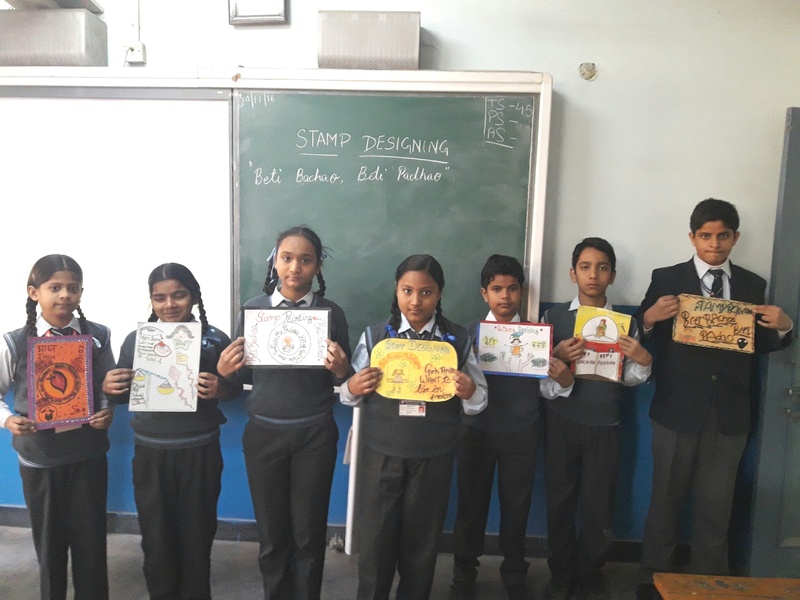 A stamp designing activity was conducted on 03-02-2017 in the school premises for class VI and VII under the continued programme of “Beti Bachao Beti Padhao”.This activity intended to bring about the inherent creativity in the children while addressing an issue as important as the welfare the girl child. 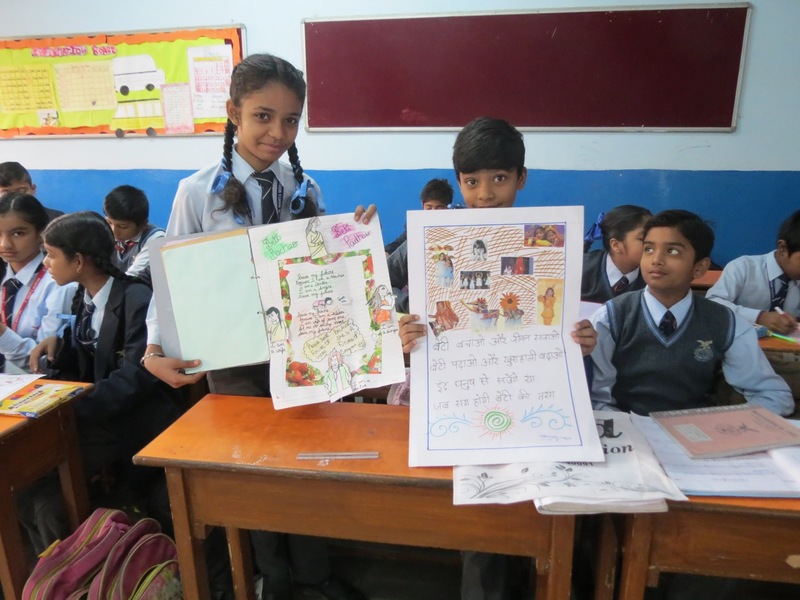 The students created beautiful and colourful designs to commemorate the occasion. 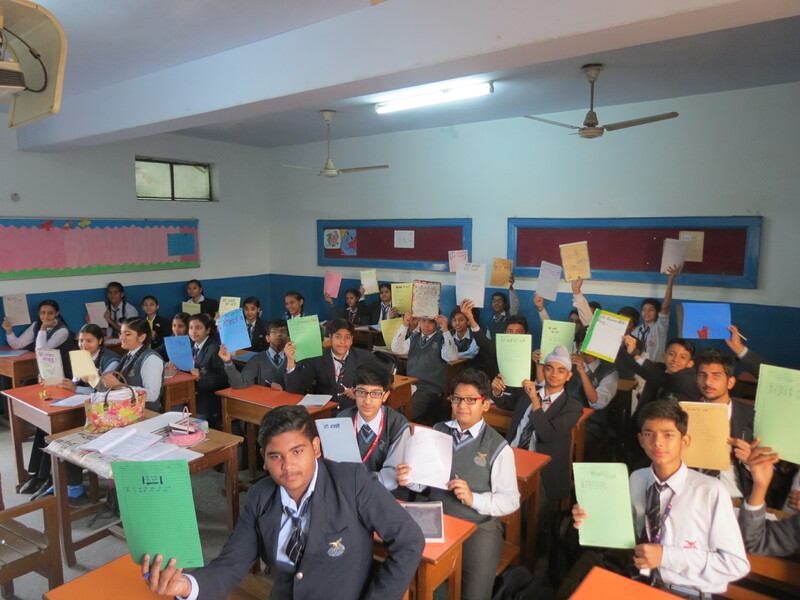 The students very enthusiastically gave their best to the activity. 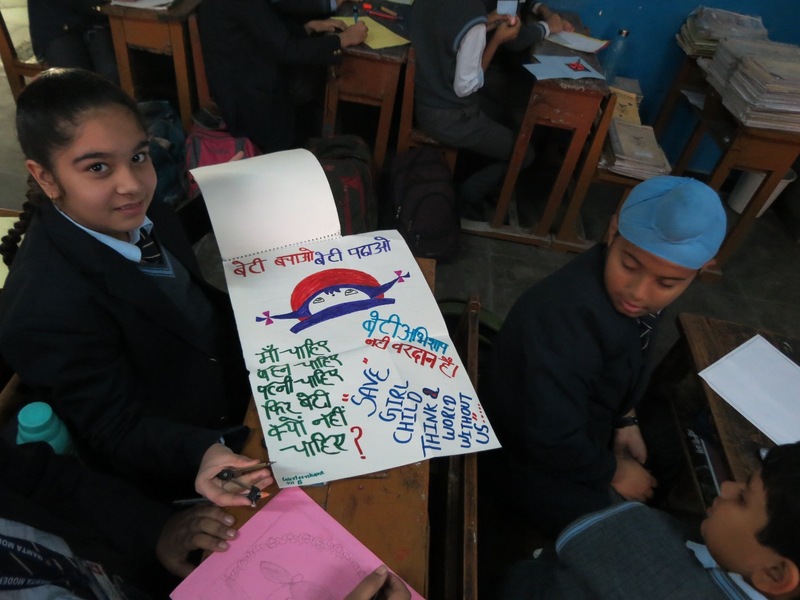 A slogan writing activity was conducted on 18-01-2017 in the school premises for class VI under the continued programme of “Beti Bachao Beti Padhao”. 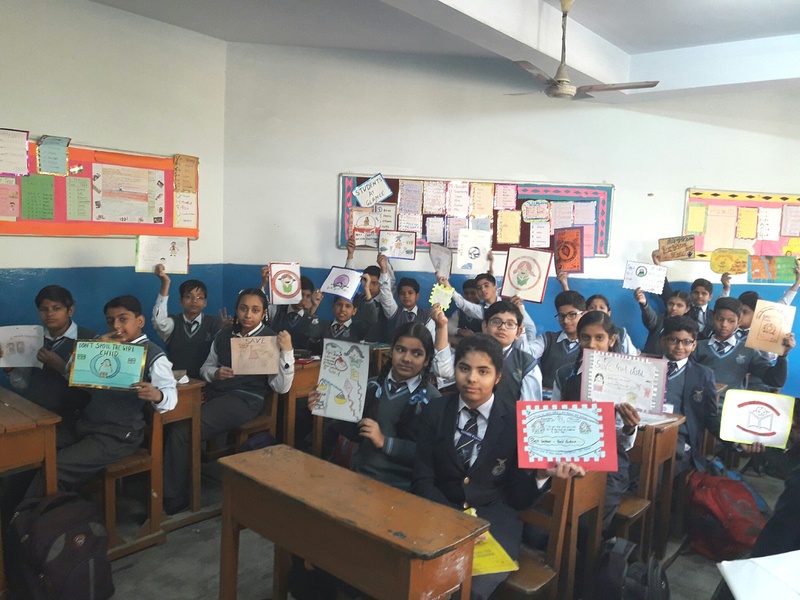 This activity was planned to create awareness about this sensitive issue and to get the ideas from the students about how they think about this issue. 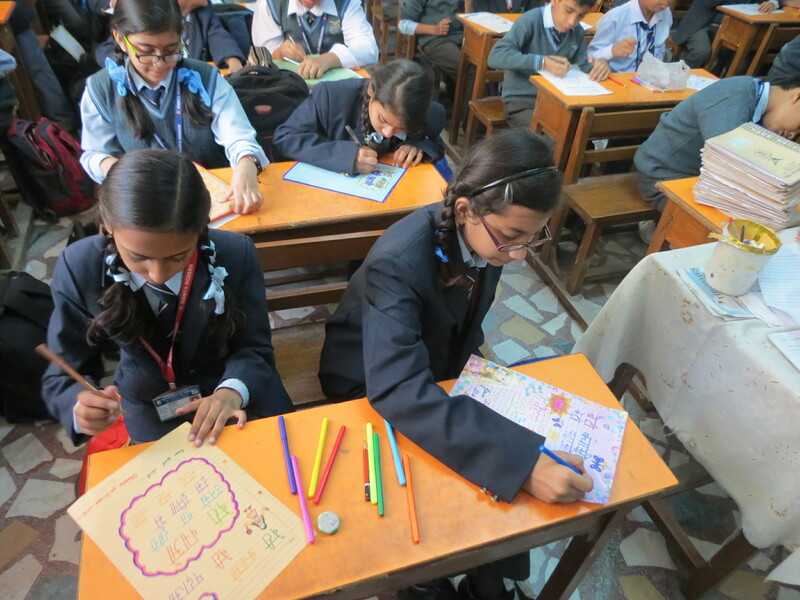 Every student was given ample time and space for their imaginations. 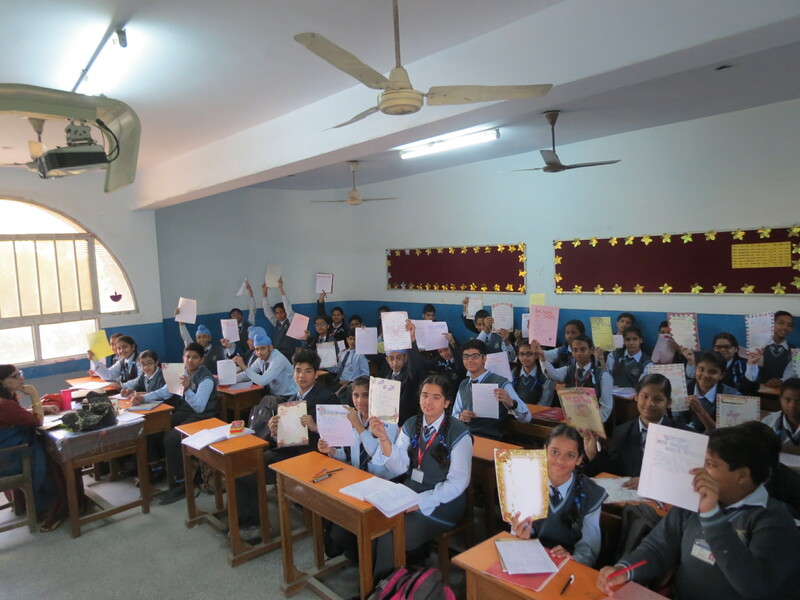 They enjoyed doing this activity. 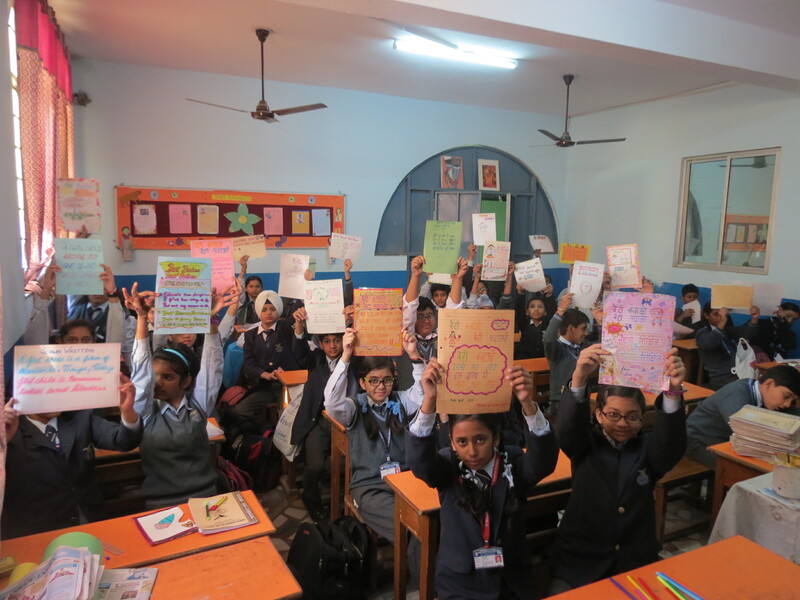 Students felt good to be a part of this campaign. 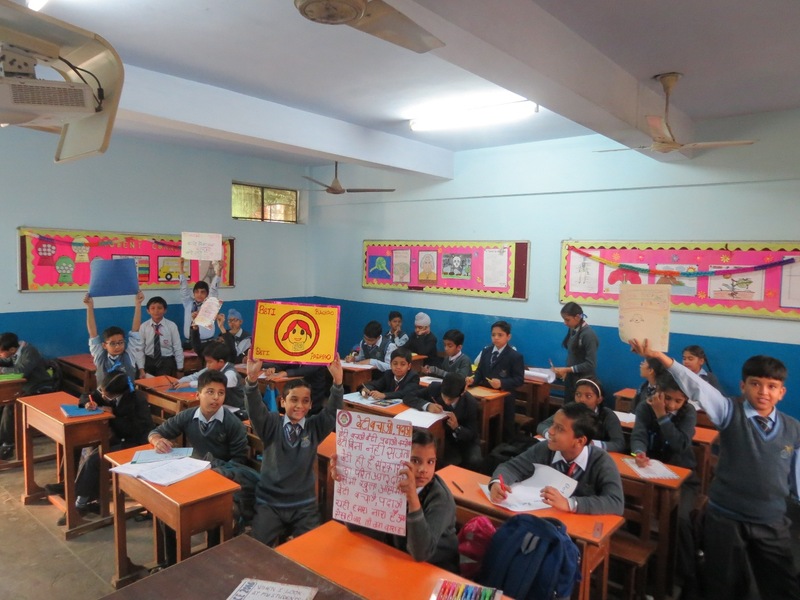 Mamta Modern School will continue doing such activities to create awareness in society. 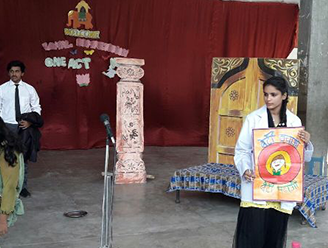 As part of the Beti Bachao, Beti Padhao campaign, a special assembly was conducted where a one act play was showcased. 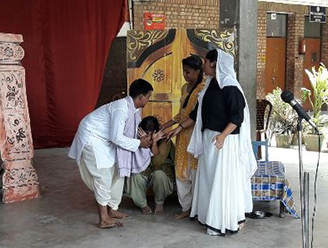 The play traces the journey of a young differently able girl who is disowned by her family and taken care of by a poor man. Her family later realizes their mistake and decides to accept her back. 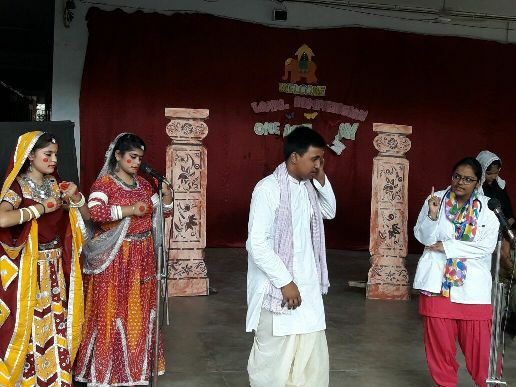 Through the play, the students intended to show the apathy of the world towards the girl child and as a school, we aim to spread the message that the girl child is at the helm of must never be undermined in any way.